Apple has introduced a number of different models of iPad and tablets. The demand for these items is increasing and thus, iPad mockup is the best way to showcase these designs to your clients. While designing one may not be able to match the designs made by Apple but apart from that, you can find great PSD files that will give you a chance to enhance your creativity. 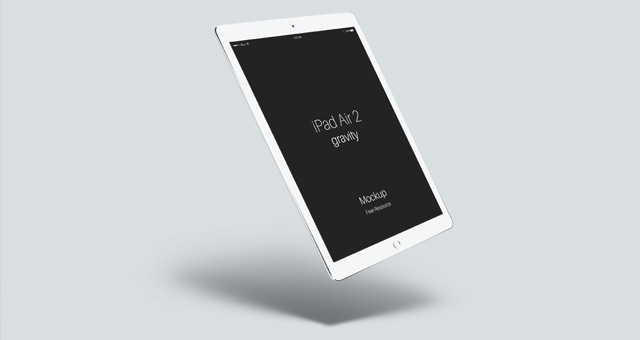 We have collected the best iPad mockup for you to find the design that will help you be innovative. 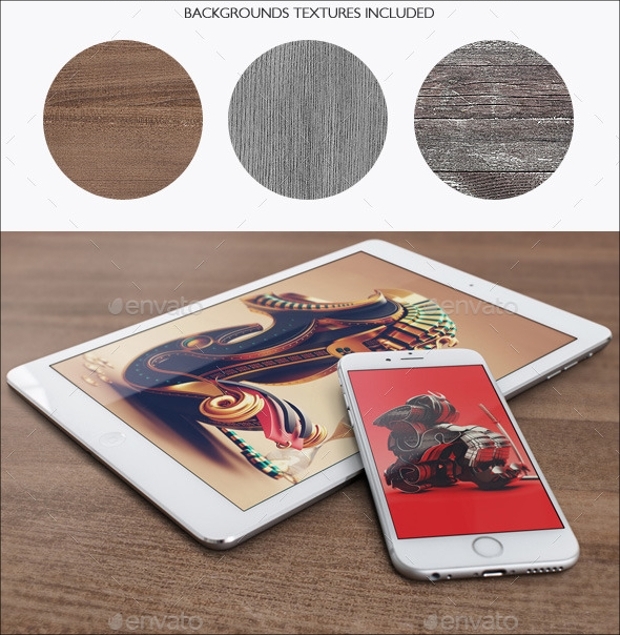 This original vector iPad Air 2 PSD mockup file is available in variety of colors. You will get gravity 3D style in both portrait and landscape. Use the smart layers for showcasing your design. 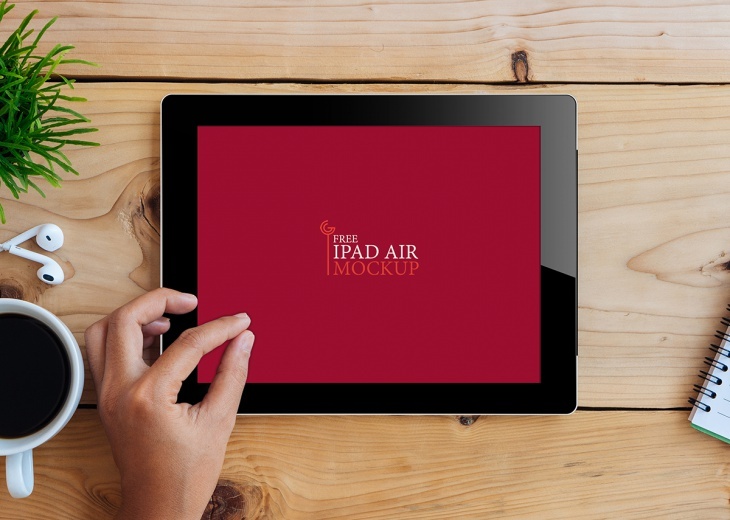 Use this free iPad Air Mockup that shows a hand on the screen. 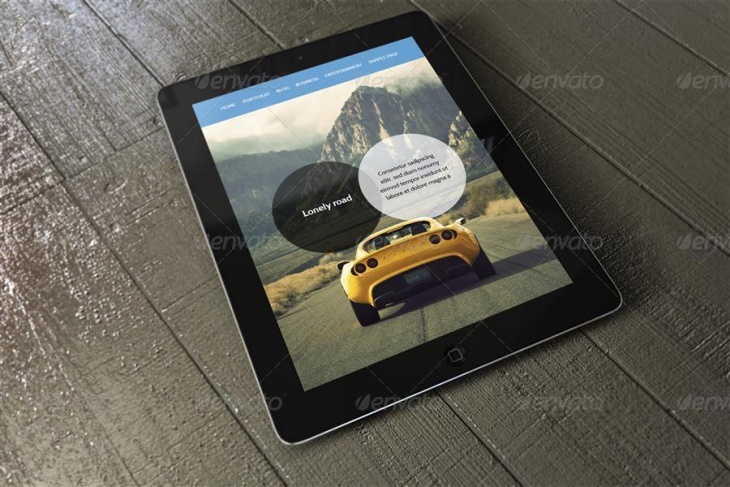 With this mock up you will be able to get the best results for your web and UI design. It will give them professional look. Just by using the back link you can use this mock up for commercial or personal use. 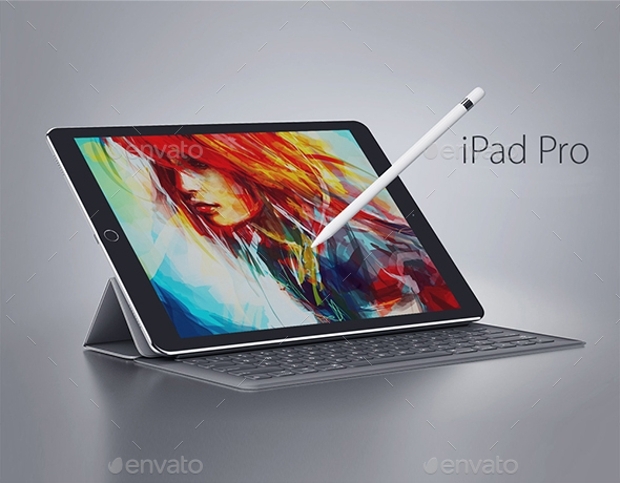 This is a high resolution and unique mockup of iPad Pro. There are two scenes one with the stylus along with the iPad and the other with smart keyboard . Via smart object layers you can add your own images and use it for commercial or personal use. For designing using this mockup you must use Photoshop CS4 or above version. 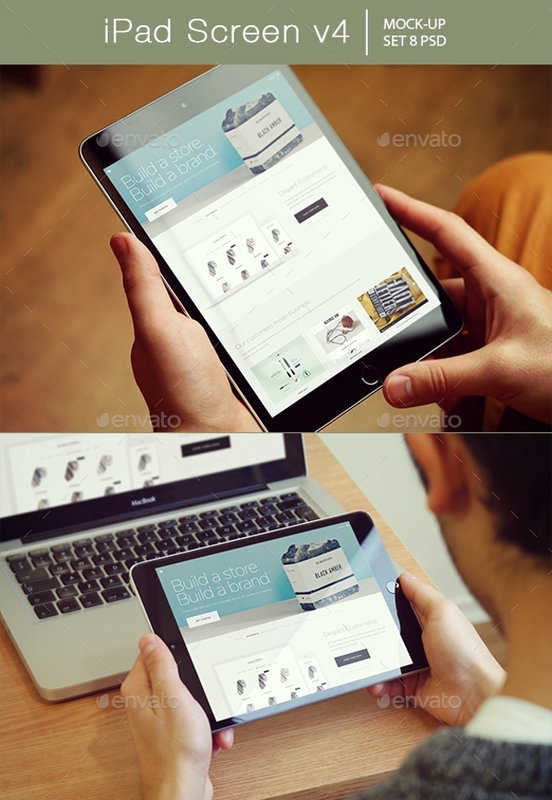 This responsive iPad and iPhone mockup is available in PSD files where you can change the designs easily. Smart object allows you to edit the screen images easily. It is available in RGB mode that will let you choose colours. You can even change the background on which the iPad is kept. 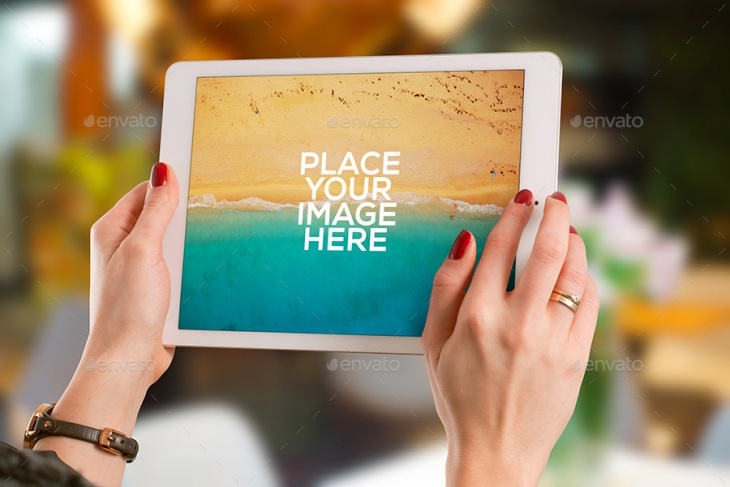 iPad Mini mockup is the perfect mockup of iPad that shows a man holding the iPad and a cup beside it. Change the image with smart object layers with few clicks. 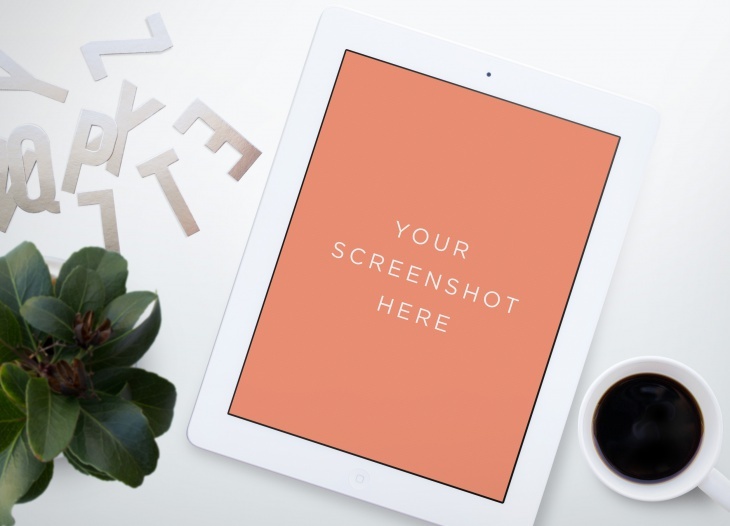 This PSD file is easy to use and designing iPad mockup becomes easier. 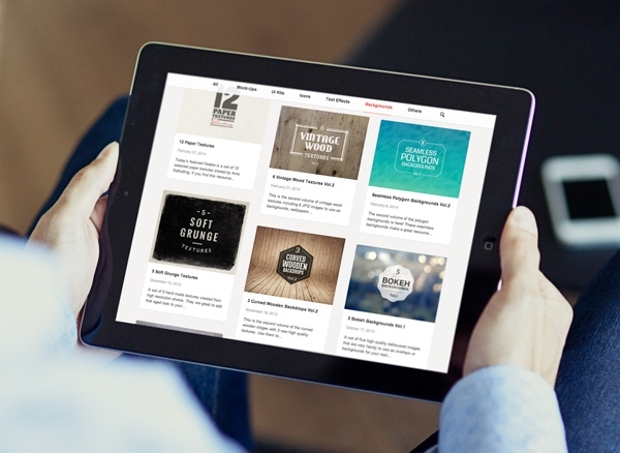 This white iPad mockup is ideal for using in web, blog or print. The PSD file comes with multi-layer allowing you to move, hide any object thus create your own composition easily. Use Photoshop CS4 or above to work with this mockup. Another great iPad mockup in hand that has multilayers for designing things your way. This PSD file contains smart object to make everything look best. Here are desk templates of iMac, iPad and iPhone. 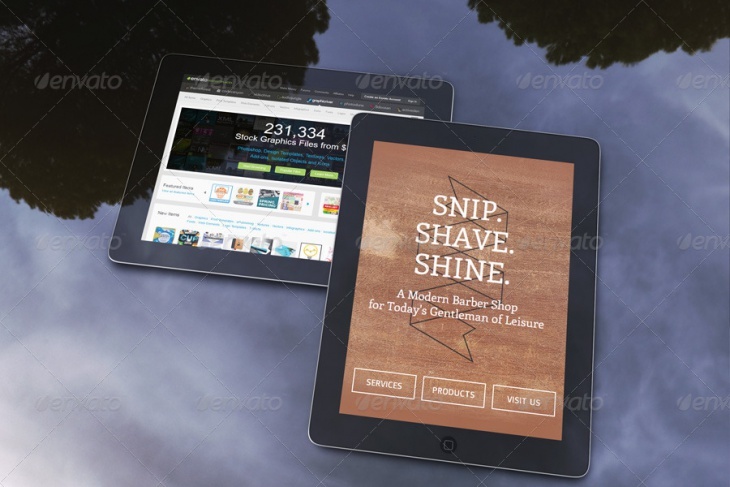 The screens can be edited as these PSD files are with smart objects. It utilizes the dynamic object of Photoshop CC to make your designs unique. This white iPad mock up comes with smart object to give you a chance to be creative. The better your reflection is the more vibrant the images look. This mock up allows you to control the opacity of the reflection as there exists a separate layer for it. 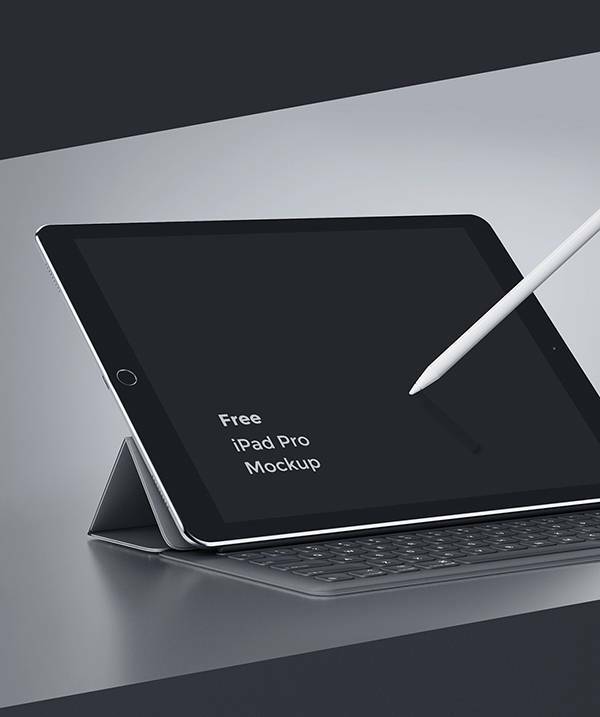 Use this PSD file to design the iPad that will look professional and unique. 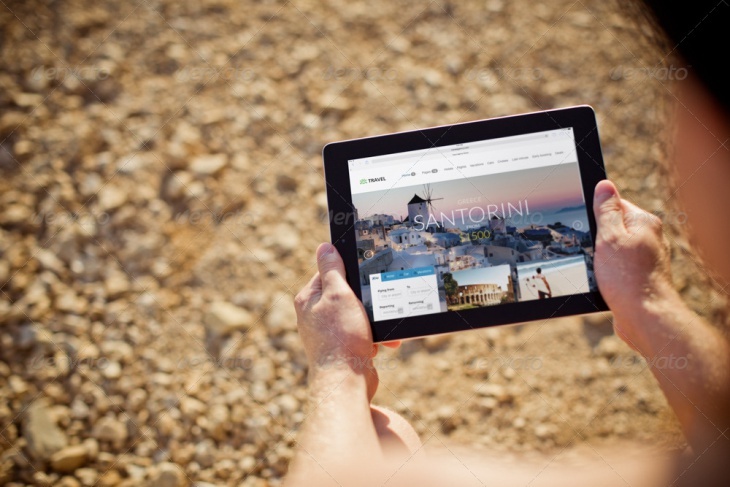 This iPad mockup is placed with a bright background. You can put in your own content in the screen area. It is easy to turn off the screen or the status bar too.